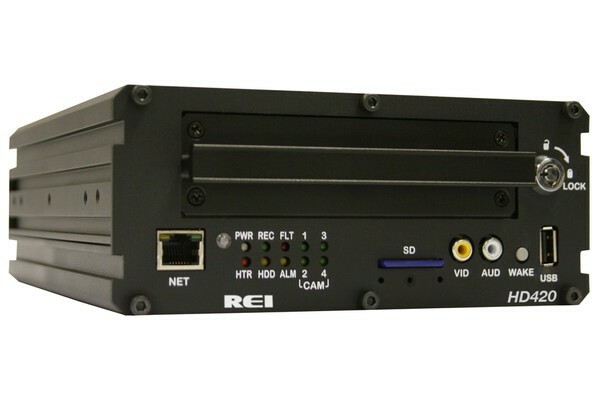 Digital video recorders (DVR) record digital video onto a drive or other memory device. We carry a range of DVR equipment, including cameras, set-top boxes, and servers. This technology is ideal for a variety of applications, including marine surveillance.